According to the use classification, X-ray machines are divided into industrial X-ray machines and medical X-ray machines. 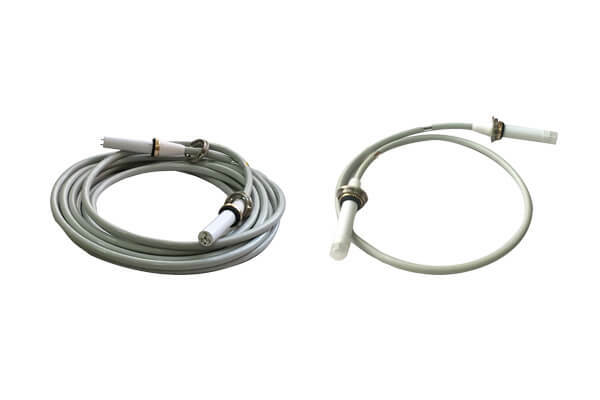 Newheek’s x ray high voltage connector can be used for industrial X-ray machines and medical X-ray machines. 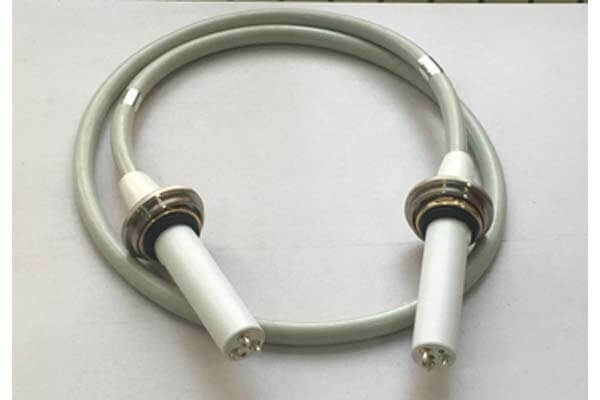 Both 75KV and 90KV hv connectors can be used in X-ray machines. The required length of hv connectors is usually between 2 and 20 meters, which is different from ordinary hv connectors. Newheek is a professional manufacturer of X-ray machines and their parts. It specializes in producing hv connectors, hand brake switches, foot switches, beam limiters, image intensifiers, etc. For 90KV hv connectors, we provide two kinds of hv connectors head, elbow and straight.